Toothless has a girlfriend, Hiccup has a beard. This should be fun. A soulful spectacle handled with great affection. Dean DeBlois’ beloved animated franchise arrives at a dazzling, emotional farewell. 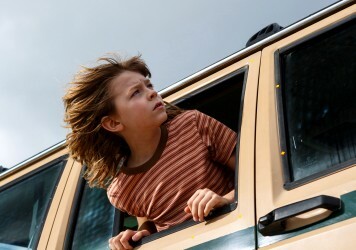 Returning to the land of Berk some four years after film two, it would seem nothing but Hiccup’s facial hair has changed in the world’s first “viking-dragon utopia”. The one-legged leader (voiced by a jittery Jay Baruchel) strives to maintain peace within his hodgepodge community, a dream quickly upended by the arrival of Grimmel (F Murray Abraham), a rogue dragon hunter has his eyes on Hiccup’s leathery dragon, Toothless. 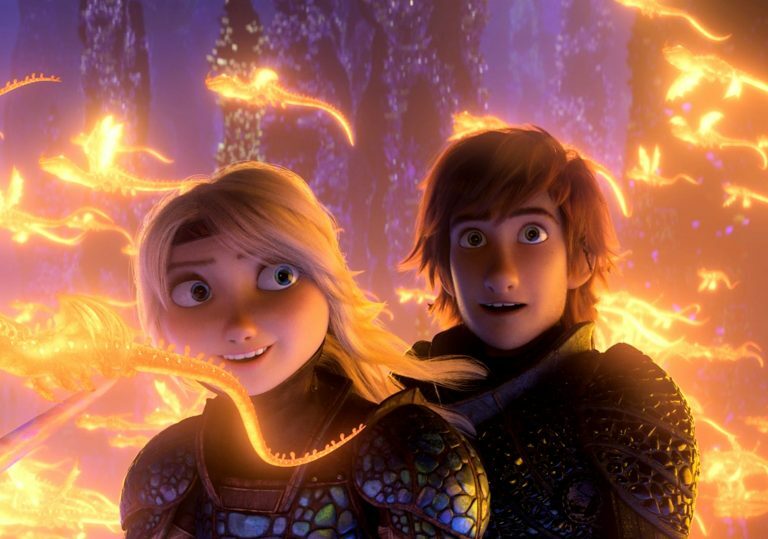 Where Hiccup teeters on the precipice of life, Toothless jumps in feet first, a comical contrast of spirit that gives the franchise its appeal. Meanwhile Grimmel, with his shock of silver hair and aquiline features, proves the inevitable spanner in the works, forcing the dwellers of Berk to make one final fight or flight decision: take on the enemy or abscond to The Hidden World, a secret oasis where they can disappear for good. It’s a spiderweb-thin plot stoked by a tepid villain (especially in contrast with the fatal, devastating aftermath caused by the previous film’s nemesis), but to sit in this would be missing the point of the film entirely. DeBlois is a director who adores his characters and has dedicated over a decade to this boy and his dragon, from their tentative, against-the-odds origins to the complicated present day, where a new love interest for Toothless forces Hiccup to consider a future without his best friend. The introduction of said girlfriend allows DreamWorks Animation to really flex its muscles, as the feline, pearlescent dragon with a Hasbro glitter finish and invisibility mode gives the studio an excuse to orchestrate some stunning new aerodynamic sequences. The initial mating dance in turn is a definitive scene, as Toothless prances clumsily in the sand, mimicking Hiccup’s frantic efforts from behind the trees. Unlike Pixar, whose success rests on giving voices to things that shouldn’t be able to talk, DreamWorks resists the urge to do the same with its dragons, instead taking cues from existing animal behaviour to turn their creatures into relatable characters. For the humans, DeBlois does well to utilise the throng of comedic actors at his disposal (bar TJ Miller, who was cleanly axed amid sexual misconduct allegations), giving Jonah Hill, Kristen Wiig and Christopher Mintz-Plasse their spotlights as bawdy but loveable young vikings. The final scenes are imbued with salty sadness as the fates of Toothless and Hiccup are sealed, but there’s comfort in knowing that a story patiently told over nearly ten years is now finished, DeBlois putting a cork in his creation instead of succumbing to the shiny allure of more sequels. For those invested in the trilogy, this is at the very least a satisfying ending, while fresh eyes can enjoy unrivalled creature design and coruscating vistas. Where The Hidden World triumphs most, however, is in loving its characters enough to know when to let them go. 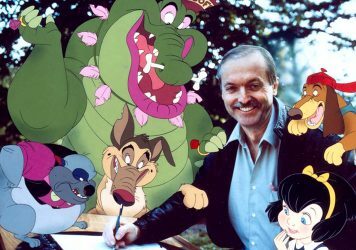 From his studio in Dublin, the American animator rivalled Disney during the 1980s and early ’90s. Could this be the most annoyingly cheery animated feature of all time? Almost, but not quite.